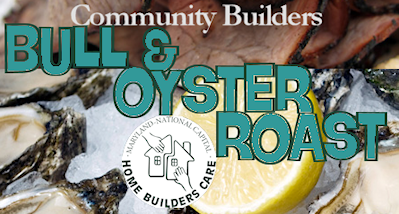 Please join in the fun at the Home Builders Care Foundation’s Bull & Oyster Roast on Thursday April 24! open pit meats – beef, ham, turkey, shredded beef BBQ, raw and fried oysters, hamburgers, hot dogs, baked beans, macaroni & cheese, potato salad, garden salad, potato chips, bakery rolls, cookies …plus beer, wine, sodas and more! YUM! Individual Tickets are $85. Sponsorships are available and range from $250 – $1500 We’d appreciate your support! 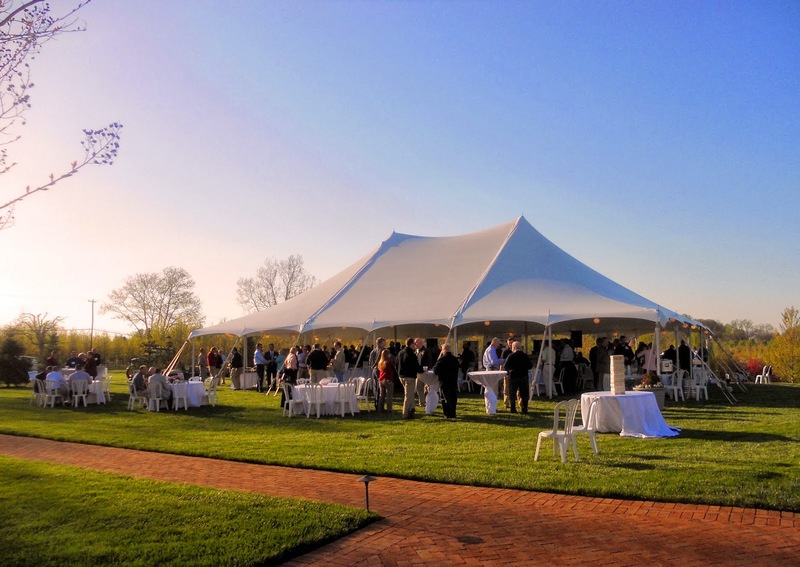 This year our honoree is non other than Roger Lebbin, President of Mid-Atlantic Builders, Inc., a past president of MNCBIA, and a long-time loyal advocate for Home Builders Care. Roger has graciously agreed to take a hot seat as our guest of honor and subject himself to some good “ribbing” by a few community leaders and colleagues. The roasting and toasting – from friends is sure to be entertaining! Register online via MNCBIA’s calendar page > April 24 or simply download our flier and send in your payment. We want to see you there! #RoastRoger will be a hoot!